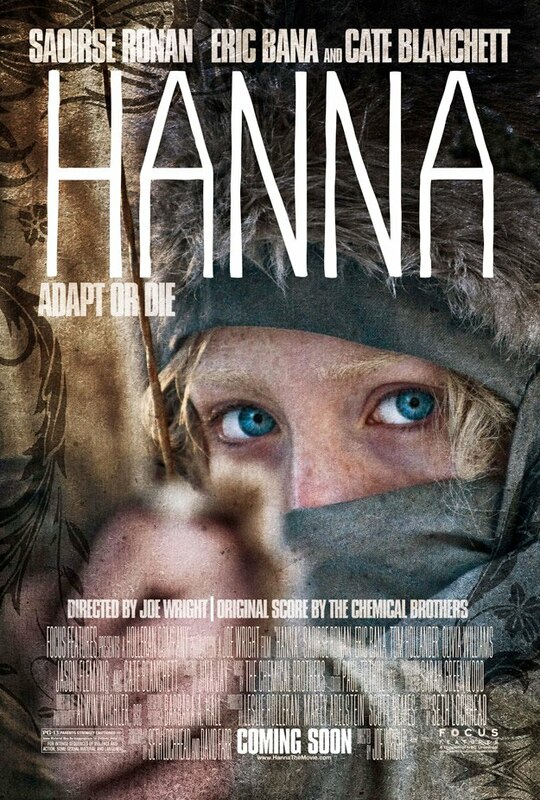 Raised by her father (Eric Bana), an ex-CIA man, in the wilds of Finland, Hanna's (Saoirse Ronan) upbringing and training have been one and the same, all geared to making her the perfect assassin. 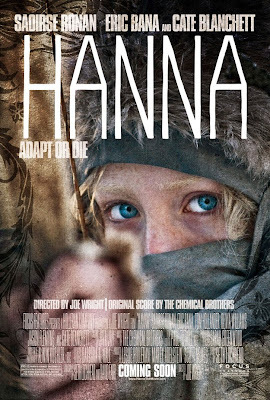 The turning point in her adolescence is a sharp one; sent into the world by her father on a mission, Hanna journeys stealthily across Europe while eluding agents dispatched after her by a ruthless intelligence operative with secrets of her own (Cate Blanchett). As she nears her ultimate target, Hanna faces startling revelations about her existence and unexpected questions about her humanity.